A loan of $700 helped to pay for work on the structure of her insurance office. A very beautiful mother of one daughter, Cherrie is single and lives in the urban area of Cabagan. She is a very hardworking woman. 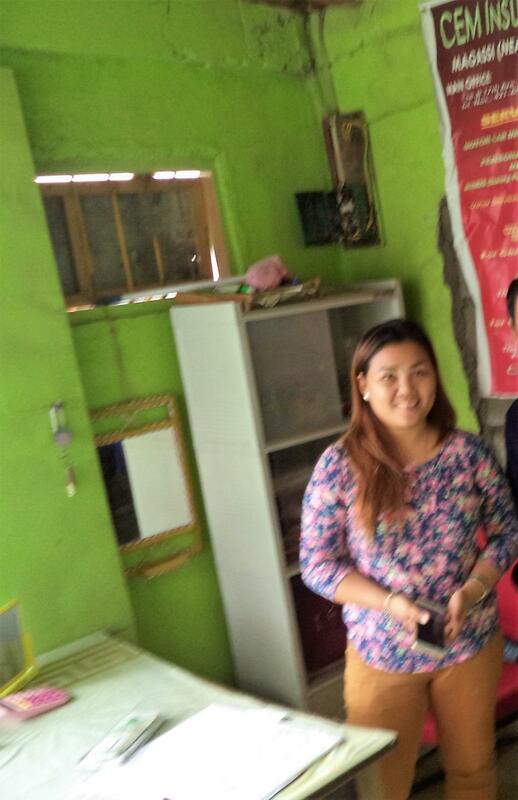 Aside from saving money for her daughter's schooling, she is also in charge of the daily expenses for her parents. She offers car insurance in the town. This is where she earns for their expenses. Cherrie is asking for a loan amount of PHP 35,000 for the structure of her office. Cherrie dreams that her business expands so that she can save money for the education of her daughter. It allows this borrower to access a loan, plus other family-oriented services.